Dec. 2, 2014 12:00 a.m. The City council chambers were filled with family and friends there to watch the swearing in on Dec. 1. Those elected Nov. 15 have now taken office. 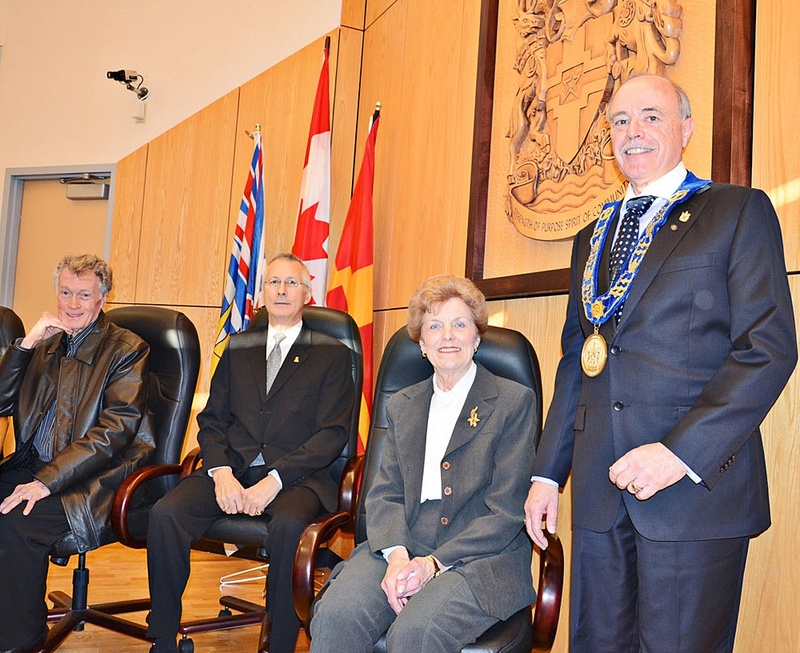 This first meeting was ceremonial with councillors getting down to work running Langley City. The next public board meeting is Dec. 15 at 7 p.m.